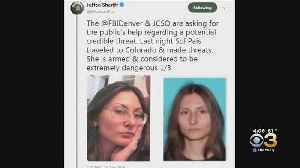 When Sol Pais stepped off a plane in Denver on Monday and bought a gun, it triggered more than a day-long search before the 18-year-old was discovered to have died by suicide, an ending that has..
▶ Videos for "Denver Area"
Skies will be mostly cloudy tonight, with a few showers and thunderstorms over Denver and the eastern plains. 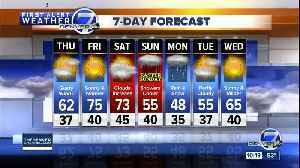 Lows will drop to the mid-to upper 30s by morning for the Denver area. 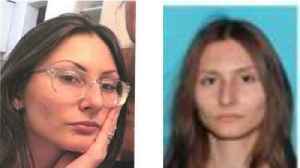 Authorities said the woman landed in DIA and bought a gun. 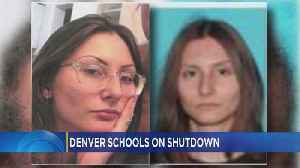 She'd made credible threats toward Denver area schools. 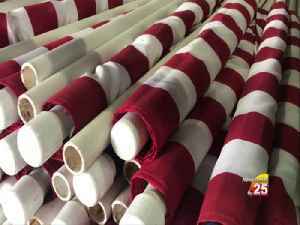 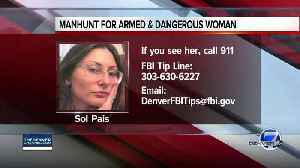 We’ve learned Sol Pais, the woman accused of ‘credible threats’ to Denver-area districts purchased a pump-action shotgun and ammunition after traveling from Miami to Denver. 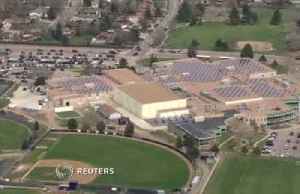 Area school districts.. 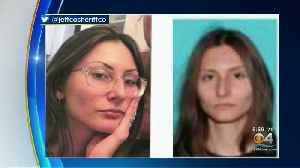 The death of a Florida teenager who authorities say was obsessed with the Columbine school shooting and may have planned to carry out her own attack in Colorado did not end an investigation into the..
For more than 24 hours, an 18-year-old woman armed with a shotgun who made threats of violence crippled the Denver metro area -- forcing the closure of hundreds of schools just days before the 20th..
An hours-long manhunt that shut down schools across Denver is now over. 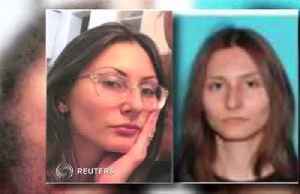 Authorities were searching for a woman they say was armed and infatuated with the Columbine massacre. 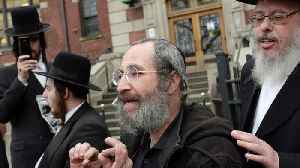 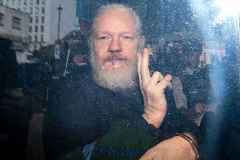 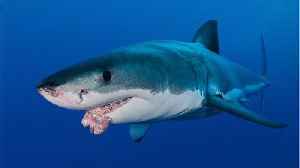 *NEW YORK, NY / ACCESSWIRE / April 17, 2019 / *Wall Street Reporter, the leading name in financial news since 1843, has recently published interviews with CEO's of some of today's most talked about,.. 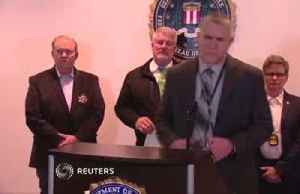 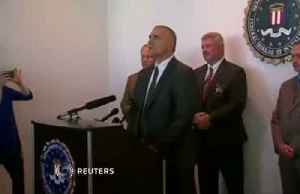 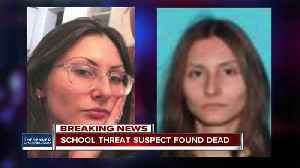 The decision by Denver-area schools Wednesday to cancel classes during a massive manhunt for a young woman believed to be a threat reignited heated and unresolved debates over the role of guns in.. 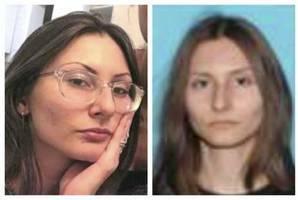 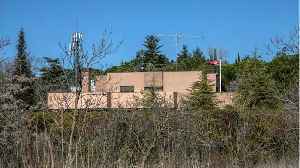 Some Colorado colleges along the Front Range are responding to the "massive manhunt" for an armed woman "infatuated with Columbine" with closures or increased police presence after most major.. 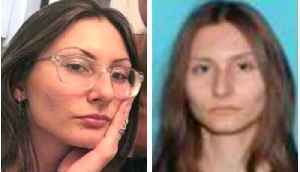 The 18-year-old Florida woman who had been the subject of a "massive manhunt" by law enforcement after making unspecified threats against schools in the Denver area purchased a pump-action shotgun and..
As the manhunt continues in Colorado for a South Florida student accused of making threating comments about schools in the Denver area, Miami-Dade Public Schools is cooperating in the federal..
Denver-area public schools were closed Wednesday as authorities search for a young Florida woman who flew to the city and bought a gun after becoming "infatuated" with the mass shooting at Columbine.. 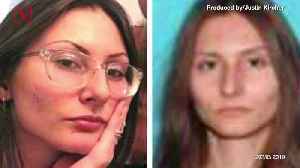 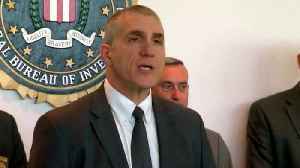 The father of a woman "infatuated" with the mass shooting at Columbine High School who triggered Denver-area schools to be shuttered Wednesday after flying to the city and buying a gun just wants his..
Schools in the Denver area are on heightened alert after authorities said a young woman who is "infatuated" with the 1999 shooting at Columbine High School made threats just days before the 20th..
LITTLETON, Colo. (AP) — The Latest on a lockdown at Columbine High School and other Denver area schools (all times local): 2:30 p.m. 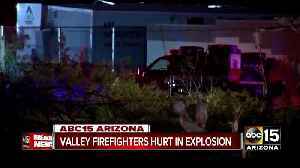 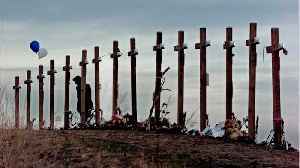 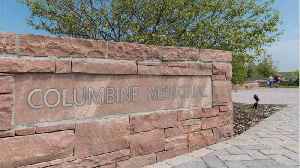 Authorities say tightened security at Columbine High School and..